You know that old saying, the one that explains how something devalued by one person is of the utmost value to another. Well this week we bring you an analogy of that quote in nature, and in the form of microbes. Leishmaniasis… have you heard of it? If not, do not worry, I had not either before I began writing this piece, and subsequently almost gagged while googling “appropriate” photos to accompany this piece. 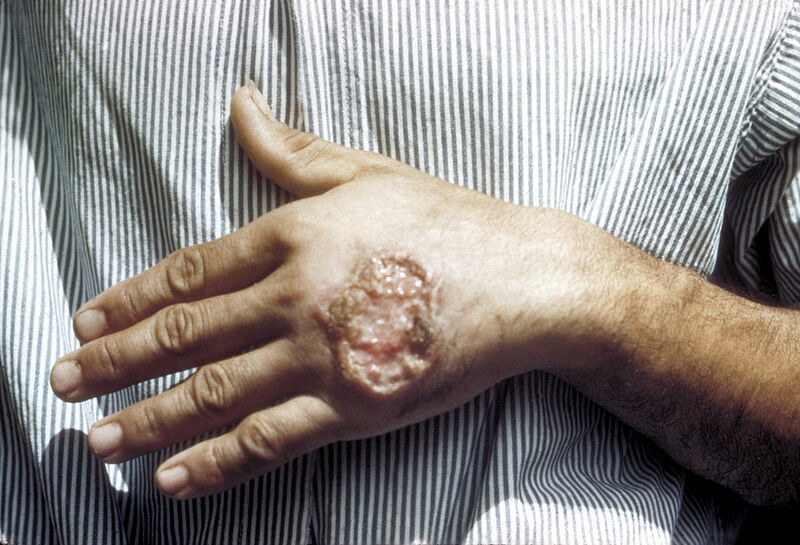 Leishmaniasis is a disease caused by the protozoan parasite Leishmana. The vector that spreads this wonderful treasure? Sand flies. If you are unfortunate enough to get this disease it can turn your skin into all manner of foul lookingness. See Exhibit A. 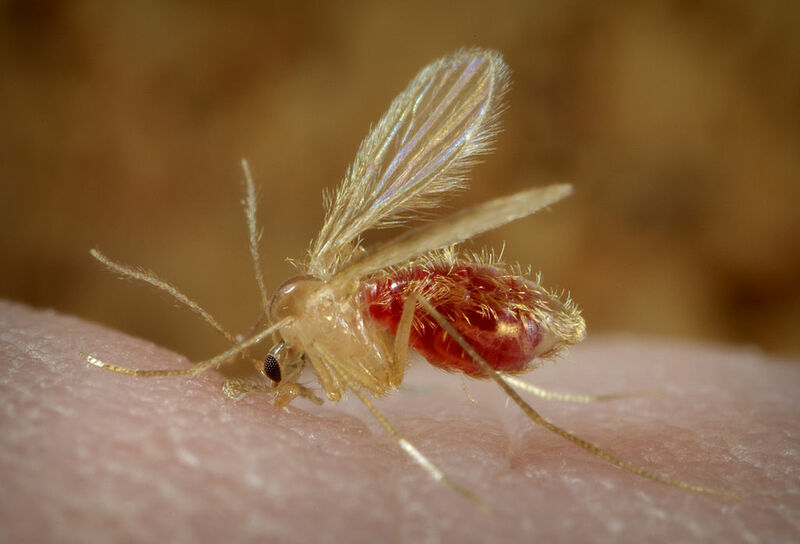 But what is really interesting, and was discovered by Dillon from Lancaster University in the UK, and a team of researchers, is that if you infect sand flies carrying Leishmana with a common disease or pathogen, they had four times the survival rate of sand flies w/o Leishmana. What is a parasite for humans, turns out to be something of a probiotic for sand flies. You can read the full article of this work published in the journal of Parasite and Vectors. Thanks for citing our work! SFS rocks! Just a couple things. It’s Dillon, not Dillion.